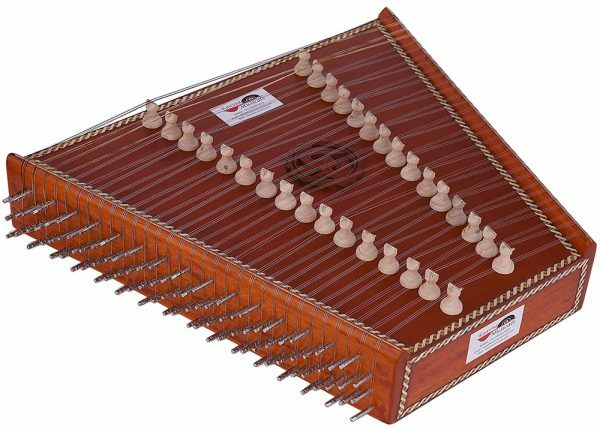 Santoor (Santur) is very old Musical Instrument, it was neither depicted in miniatures, nor presented in any other medium until the nineteenth century and therefore the origin of the instrument is not clear. It is a trapezoid-shaped box made of either of these woods (walnut, rosewood, betel palm, etc. 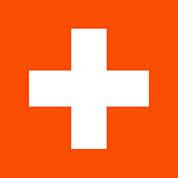 ), with 72 to 93 or more strings. 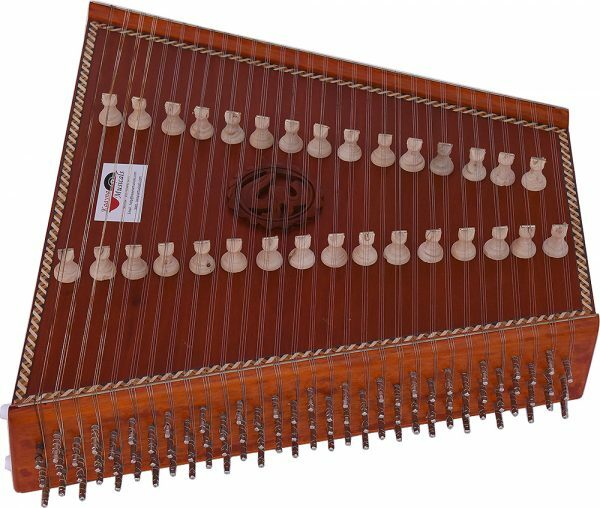 A typical Santur has two sets of bridges, providing a range of three octaves. 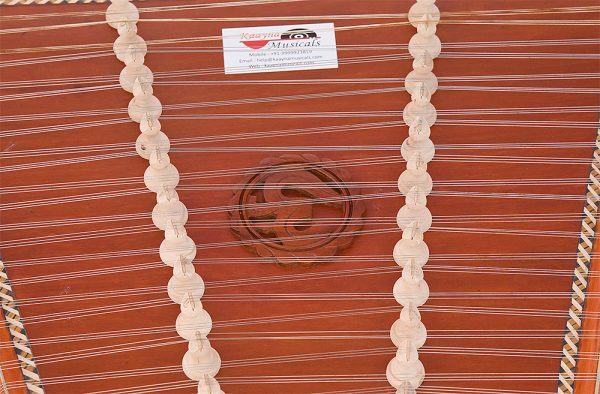 The right-hand strings are made of brass, while the left-hand strings are made of steel. 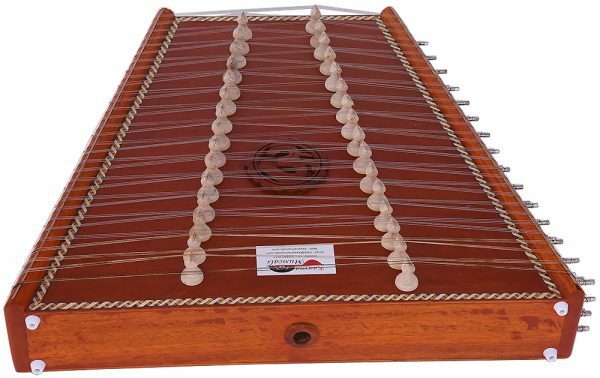 The Indian Santur is thicker, more rectangular, and can have more strings. 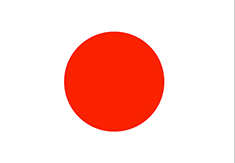 Its corresponding mallets are also held differently. 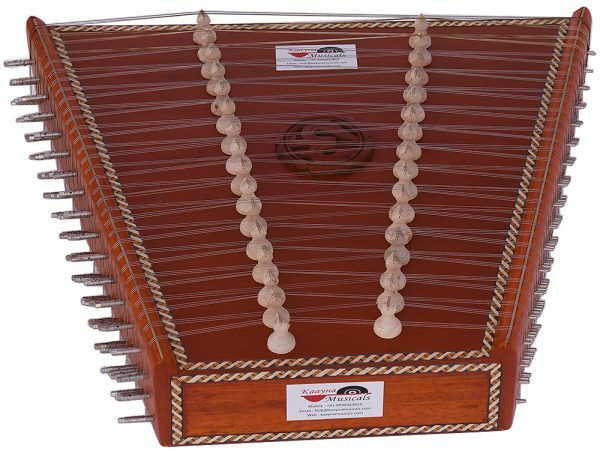 Santur is an instrument indigenous to Kashmir, India, but nowadays played throughout the North. 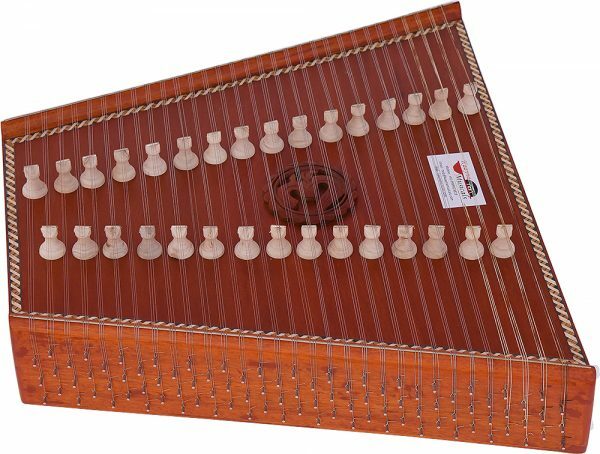 It is a hammered dulcimer which is struck with light wooden mallets. 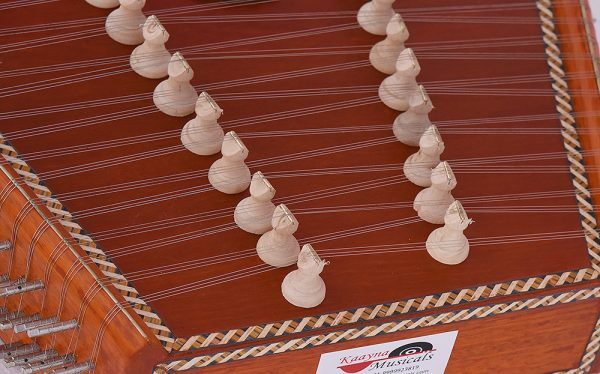 The number of strings may be as few as 72 or more than 93. 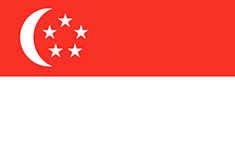 It has a vibrant tone and has become very popular in the last 20 years. Pandit Shivkumar Sharma is a well-known Santoor Player (word-wide) of India. 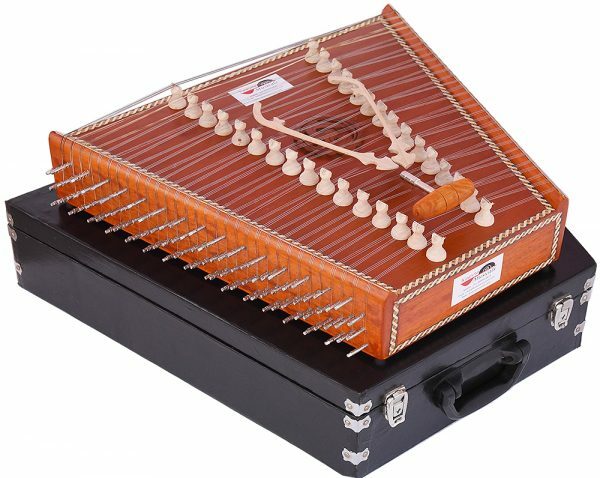 Santoor : 24 Inches X 22 Inches X 4 Inches.